APA102/APA102C LED strips are controlled through an SPI protocol on the data and clock input lines. The protocol is documented in the APA102C datasheet (1MB pdf), but we describe it below with some modifications that we have found to work better. The default, idle state of the clock signal line is low, and the data signal is read on each rising edge of the clock. 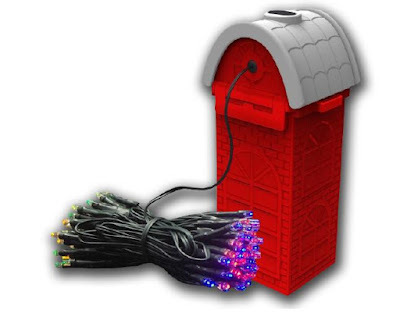 To update the LED colors, you need to toggle the clock line while driving the data line with the value of each bit to send; this can be done through software (bit-banging), or it can be handled by a hardware SPI peripheral in a microcontroller. There is no minimum clock frequency, although using a lower frequency means that it will take longer to update the entire sequence of LEDs (especially when controlling a long strip or many strips are chained together), so you will probably want to use the fastest practical clock speed to get the best update rate. APA102C control signal timing diagram. 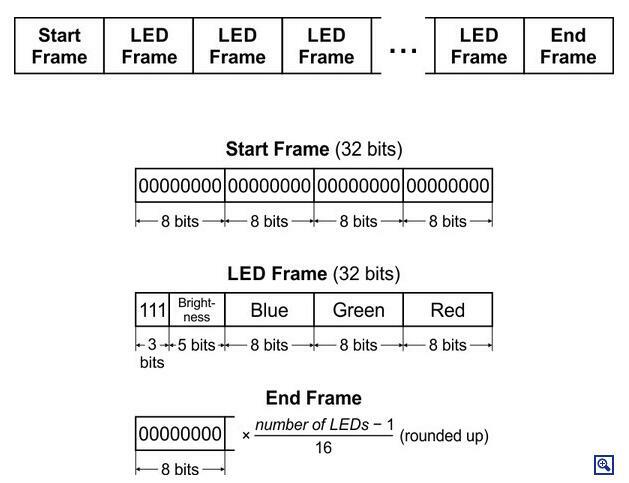 The data for each LED is encoded as a sequence of 32 bits (4 bytes) called an LED frame. The first three bits of the LED frame should be ‘1’. The next 5 bits are a “global”, colour-independent brightness value (0–31) that is applied equally to all three color channels. The remaining 24 bits are the color values, in BGR (blue-green-red) order. Each color value uses 8 bits (0–255). The most significant bit of each value is transmitted first. The first LED frame transmitted applies to the LED that is closest to the data input connector, while the second color transmitted applies to the next LED in the strip, and so on. To update all the LEDs in the strip, you should send a “start frame” of 32 ‘0’ bits, then a 32-bit “LED frame” for each LED, and finally an “end frame”. If you send fewer LED frames than the number of LEDs on the strip, then some LEDs near the end of the strip will not be updated. 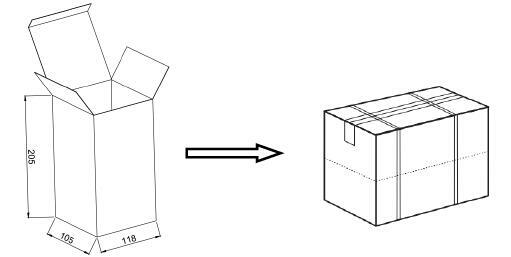 The APA102/APA102C datasheet recommends that the end frame be composed of 32 ‘1’ bits, but we have found this does not work reliably in certain situations and can sometimes lead to glitches. This can be avoided by using an end frame that consists of at least (n–1)(n–1) extra clock edges, where nn is the number of LEDs, with ‘0’ on the data line. It is often easiest to round up to a multiple of 16 clock edges so that you are counting bytes instead (there are 2 clock edges in a bit and 8 bits in a byte); you would, therefore, send ((n–1)/16)((n–1)/16) bytes (rounded up to the next whole number). For a more detailed explanation, see the comments in the source code of our APA102/APA102C Arduino library, discussed below. For example, to update all 30 LEDs on a 1-meter strip, you should send a 32-bit start frame, thirty 32-bit LED frames, and a 16-bit end frame, for a total of 1008 bits (126 bytes). 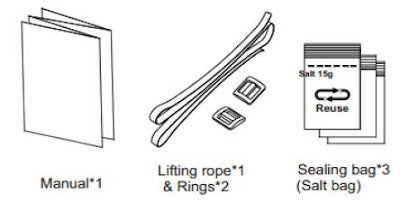 If multiple strips are chained together with their data connectors, they can be treated as one as longer strip and updated the same way (two chained 1-meter strips behave the same as one 2-meter strip). Each RGB LED receives data on its data input line and passes data on to the next LED using its data output line. The update rate is generally limited only by the speed of the controller; our Arduino library below can update 60 LEDs in about 1.43 milliseconds, so it is possible to update nearly 700 LEDs at 60 Hz. However, constant updates are not necessary; the LED strip can hold its state indefinitely as long as power remains connected. Note: The minimum logic high threshold for the data and clock signals is 3.5 V, so you should use level-shifters if you want to control these strips from 3.3 V systems. It might be possible to control them with 3.3 V signals directly, but using the strip out of spec like this could lead to unexpected problems. Like the APA102/APA102C, the SK6812 used in some of our LED strips also combines an RGB LED and driver into a single 5050-size package. However, while the SK6812 uses a one-wire control interface with strict timing requirements, the APA102/APA102C uses a standard SPI interface, with separate data and clock signals that lets it accept a wide range of communication rates; the trade-off is that two I/O lines are required to control it instead of just one. The APA102/APA102C provides a 5-bit color-independent brightness control that is not available on the SK6812. This feature can be used to vary the intensity of each pixel without changing its color, and it enables much subtler variations at the low end of the LEDs’ brightness range. In addition, the APA102/APA102C uses a much higher PWM (pulse-width modulation) frequency for controlling each color channel—about 20 kHz, compared to around 1.2 kHz on the SK6812. As a result, APA102/APA102C LEDs can be less prone to flickering when recorded with a camera and are more suited to applications like persistence-of-vision (POV) displays. (The color-independent brightness is modulated separately at about 600 Hz). The SK6812 has voltage-independent color and brightness over a wide voltage range. This makes it a good choice for installations with power wires longer than a few meters. Another advantage of the SK6812 is that all the LEDs in a chain are updated at nearly the same time. The LEDs update the color they are displaying when they see a long enough low period on the data line. The transmission delay from one LED to the next is at most 0.5 μs, so if you were controlling a display of 450 LEDs, they would all be updated within a fraction of a millisecond. The APA102/APA102Cs update the displayed color as soon as their next color is received. Using our Arduino library, it would typically take over 10 ms to send colors to a chain of 450 APA102/APA102Cs, which means that some LEDs would get updated 10 ms before other LEDs in the same chain. This makes the SK6812 a good choice for installations with a large number of LEDs where update latency is a concern. While our SK6812 strips and APA102/APA102C strips are physically very similar, they are not functionally compatible with each other. 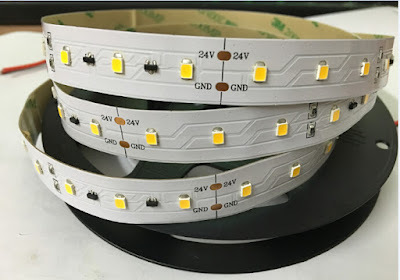 The easiest way to tell them apart is to look at the strips’ end connectors and the connections between each LED segment: SK6812 strips have three connections (power, data, and ground), while APA102/APA102C strips have four (power, clock, data, and ground). More details, please contact us. 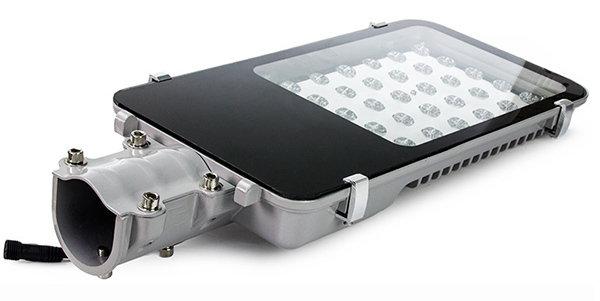 1, Dimmable led flood light, effective distance is 100M-150M. 2, have smart timing function. 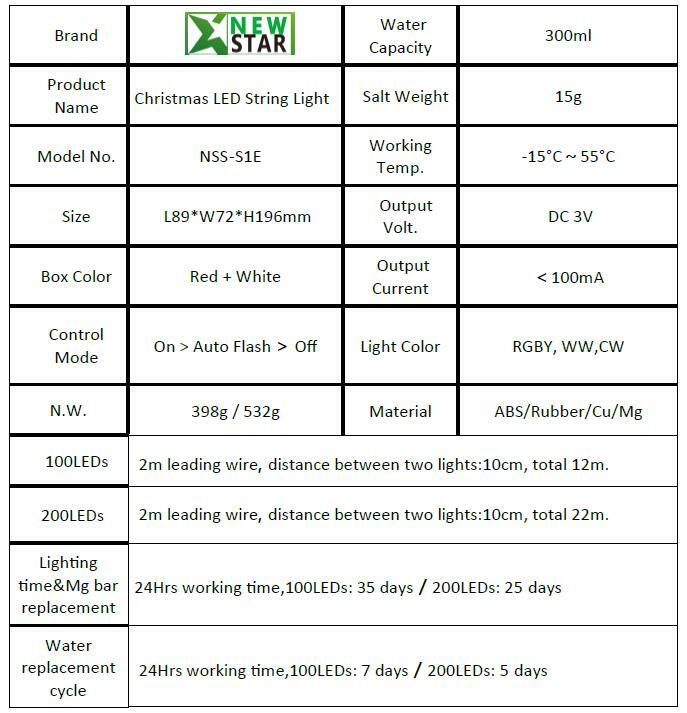 6, SMD RGB model is available. ● This product can be used for indoor&outdoor, it won’t be affected by bad weather like cloudy, rainy&snowy days. ● You can use seawater directly or water mixed with salt as energy. The reactant in the power supply box is non-toxic magnesium hydroxide, if directly pour into drainageway, it will not cause any environmental pollution. 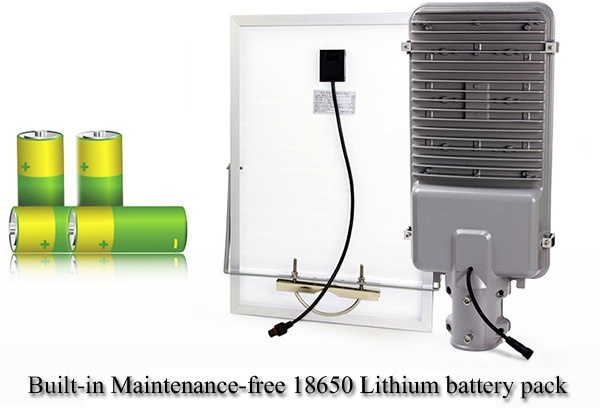 ● DC3V low voltage output, very safe and no battery pollution, real environmental protection. ● Very easy to operate and replace the magnesium bar&saline water. Simple and recyclable energy. 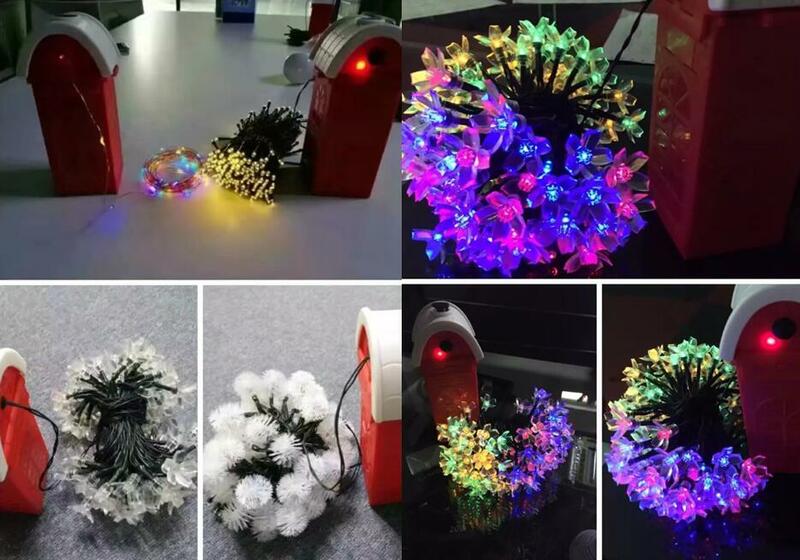 ● String lights type: 100LEDs, 200LEDs. Light colors have warm white, cool white, 4 colors (RGBY). ● MCU three-gear control mode: Normally On/8 kinds of changing modes/Off. It has intelligent step-up IC to guarantee safety. 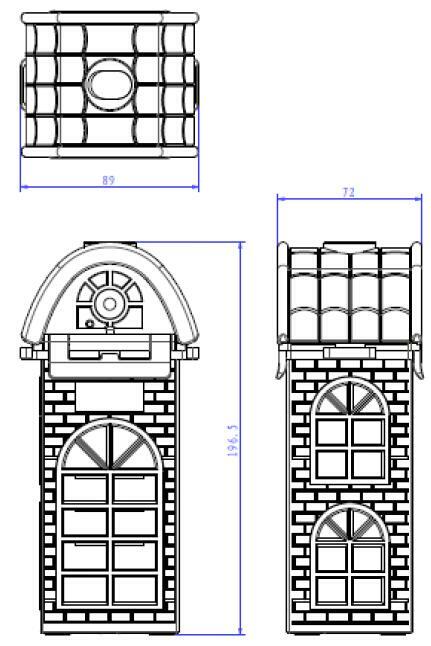 ● Unique cartoon control box with European architectural style, exquisite design, a perfect combination of Christmas decorations and holiday scenes. ● Our exclusive mold, patent product, global pioneer. 1. It’s OK to use seawater directly, or combine water with salt. 2. The reactant is non-toxic magnesium hydroxide, it will not cause any environmental pollution if pour into drainageway, you can rest assured of that. 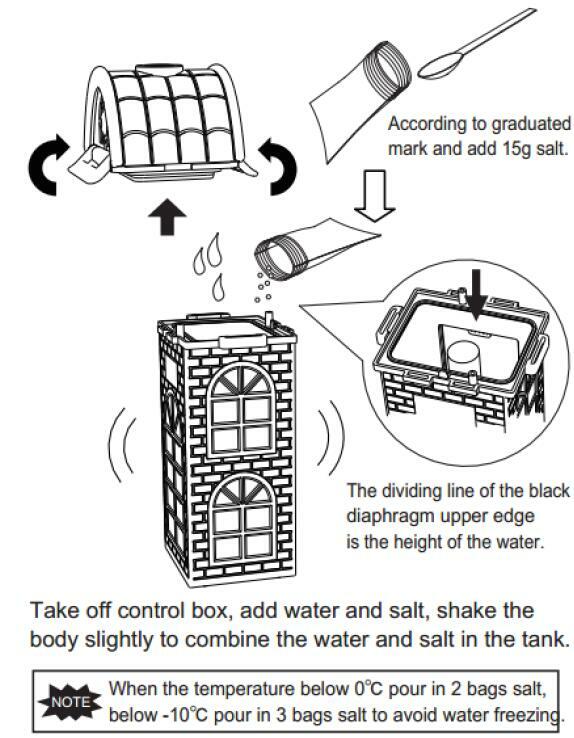 3.As the water tank has sediment of the dissolved Mg bar, you should replace the saline water every 5-7days under 24Hrs working time condition. The saline water must be poured out if not used for more than one week. 4.When loading saline water without starting the power button, the Mg bar will not consume and there is no sediment increasing as well. 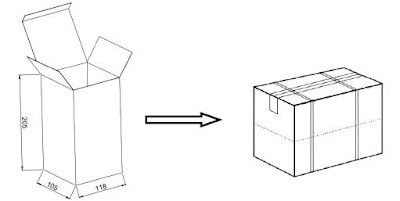 The replace-ment cycle is based on the total discharging time. So you can extend the time to replace water. 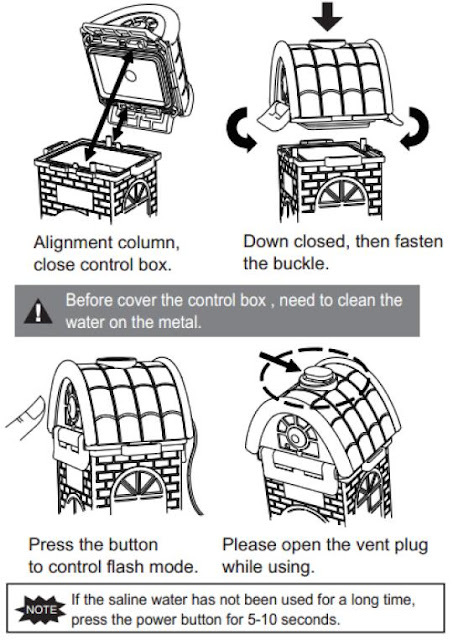 Open the water tank to check sediment in it if necessary. When water levels fall and find hard lumps, the water have to be replaced. 5. As the Mg bar is consumable, if run out, please contact the dealer for purchasing there. ▼To check whether the water is too little, if enough, please add a pinch of salt. ▼Please check the Mg bar first, and replace a new one if it is run out. ▼If the indicator light is on but no light emitting, please press the power button for 10 seconds or so and you will see the LEDs light up slowly. 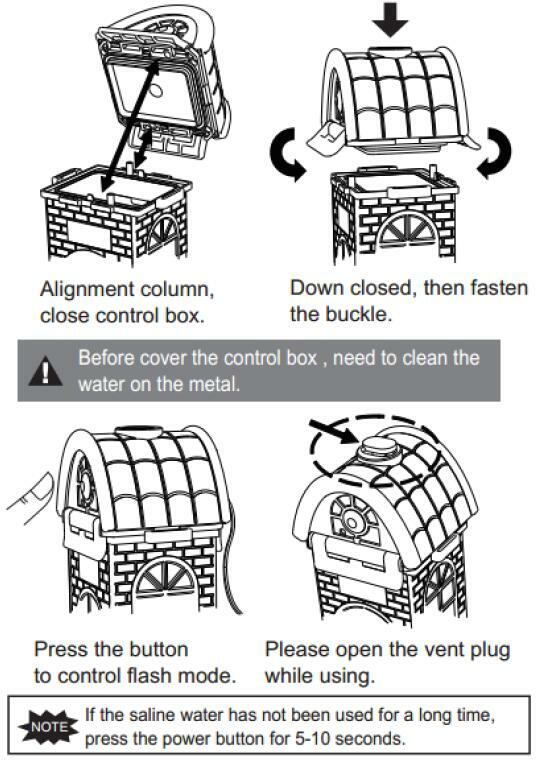 ▼When open the vent plug, do not dump water tank. 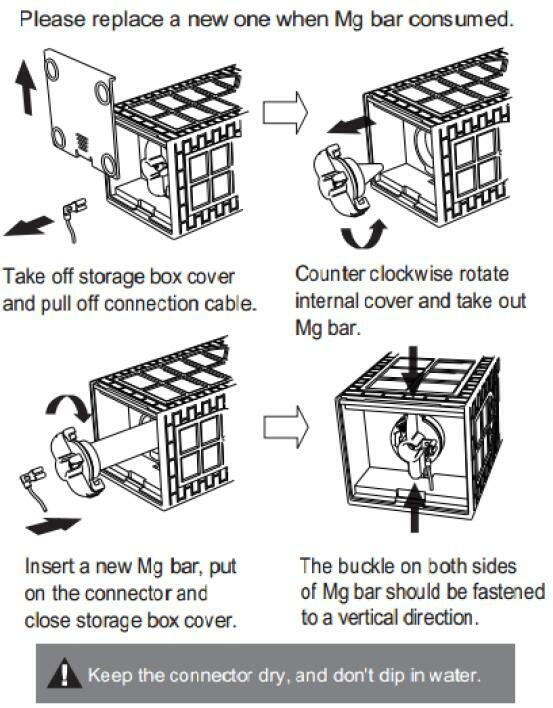 ▼Please check the buckle of control box and Mg bar whether they are correct-ly fixed. The product is widely used for Christmas, Halloween, Valentine’s Day, New Year festival decoration, etc. 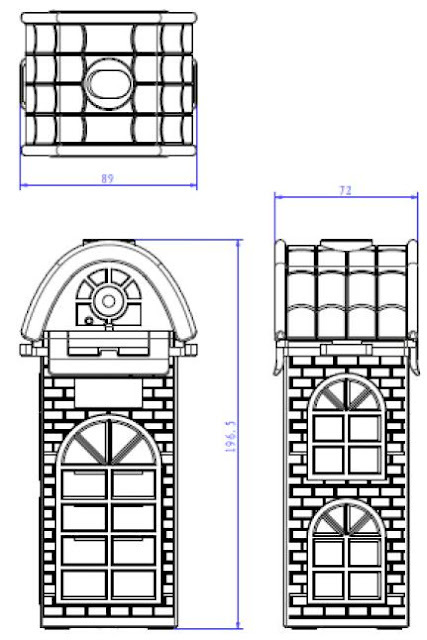 We also use it to decorate stage, shopping mall, courtyard, corridor, garden and other places. Colorful lights could create and enhance a charming romantic festive atmosphere. Newstar LED Co., Limited Established in 2009, covering an area of 2100 square meters, we now have over 50 employees, we are a professional manufacturer and exporter that is concerned with the design, development and production of LED lighting products. We are located in Shenzhen city, with convenient transportation access. All of our products comply with international quality standards and are greatly appreciated in a variety of different markets throughout the world. The main products of our company: led flood light, led high bay light, led panel, led strip, led downlight, led tube, and so on, all of which are widely used in commercial lighting decoration, indoor and outdoor using, home and decoration, bus and train station using, advertising and cabinet Lighting. Quality Control: Newstar’s operation strictly follows the ISO9001 standard. All of our products have CE, ROHS certificates. The key material we source from Samsung, Cree, Bridgelux, Epistar, MeanWell to assure a steady and top-grade quality. As a globally operating manufacturers, we also strongly encourage socially and environmentally authoritative energy-saving policies around the world - as well as sponsoring art and beauty at home and world! Join us to achieve the mutual benefit, and let's make people's life brighter and more colorful! 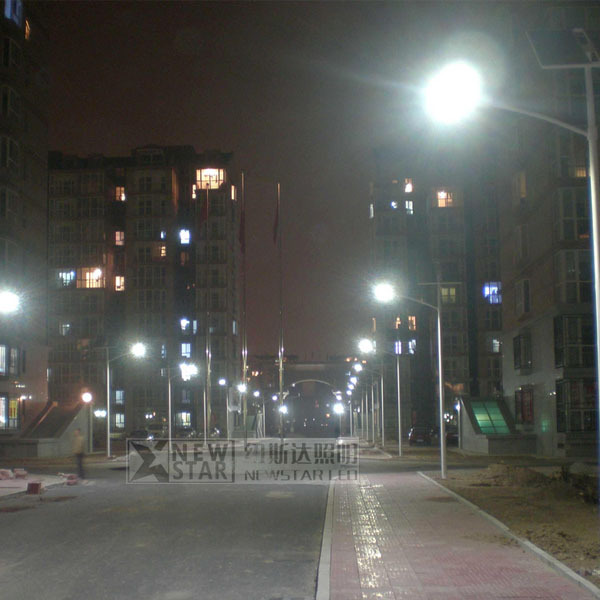 NEWSTAR LED solar led street light have remote function, include a RF controller, so it is more easy to control the lamp. The users can change the brightness. This will depend on one’s preference. 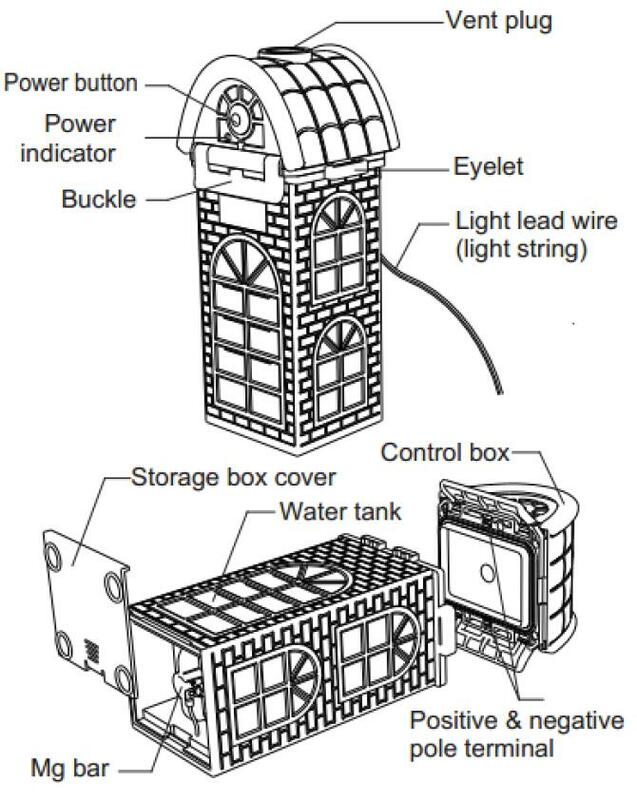 However, when the light is used specifically for lighting purposes at night, it is smart than other normal solar led flood light, as you can control it via RF remote. 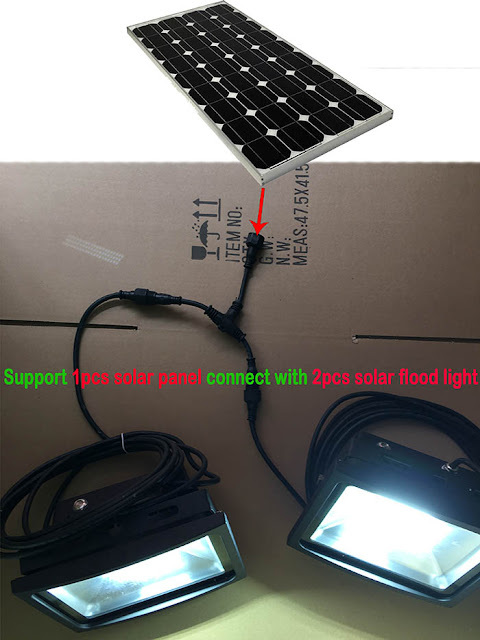 If you wan to know more details about our RF Solar led street light, please contact with us at once, info@newstarleds.com, this is a good chance to expand your business in the solar lighting area, we are looking forward to get your inquiry. 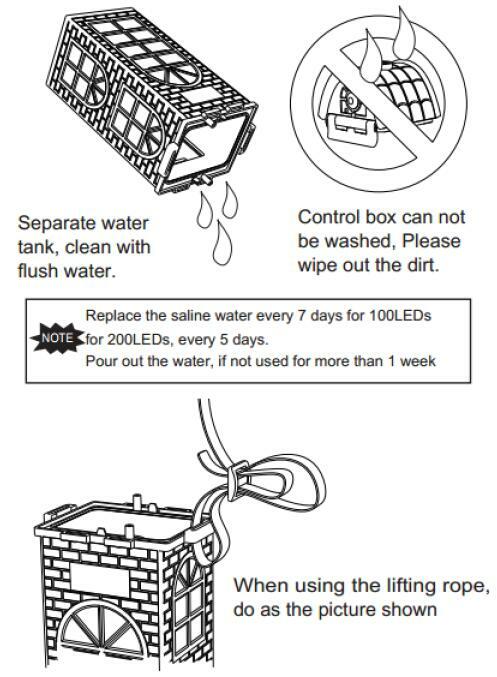 2, If you need longer cable wire on the LED flood light, add $0.5 cost per meter, the Max length suggest 10M. 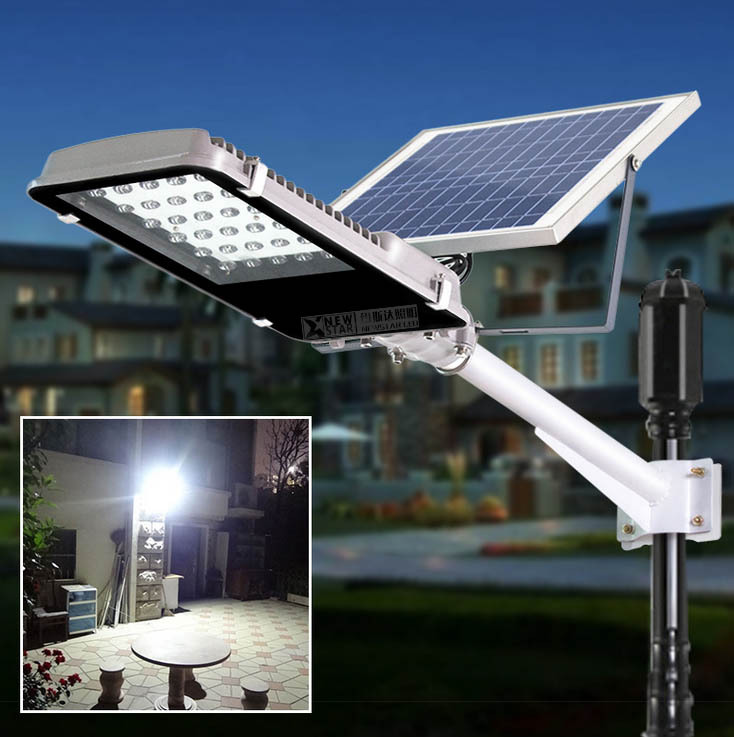 3, Support One solar panel connect with Two LED street light, the one-in&two-out connecter is available. 4, can be used more than 8hrs. 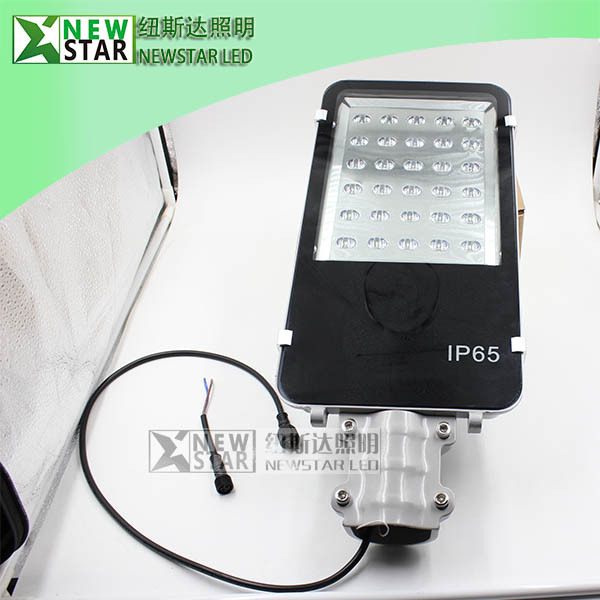 6, IP65 outdoor use, for tree, garden, house, decoration lighting, etc. Magnesium rod + Salt water to supply electrical. installation no need cable wires, transformer, battery, etc. you can change the Magnesium rod after used up. Can be used for everywhere you want. Save energy , protect environment and keep you safe. 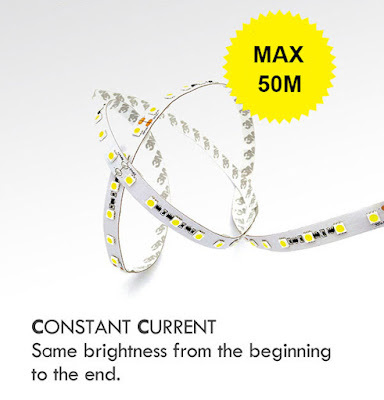 New Constant Current LED Strips, keep the same brightness from the beginning to the end. 2, DC24V Constant Current design. 3, High brightness SMD2835, CRI>80. 4, MAX support 50M strip without brightness drop, two side with power supply. 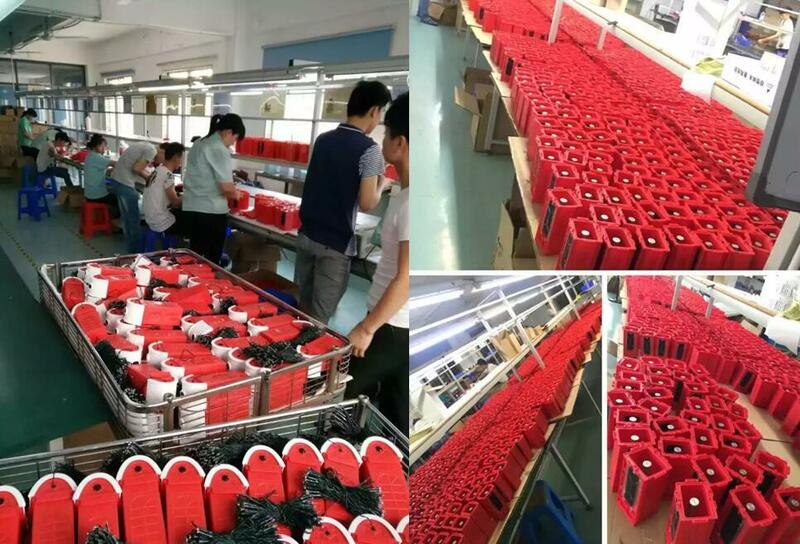 5, 12W/M, can be IP20, IP65, IP67, IP68. NEWSTAR Bright LED Flex Strip is a low voltage (24VDC) LED lighting in a flexible ultra sleek thin PCB strip. 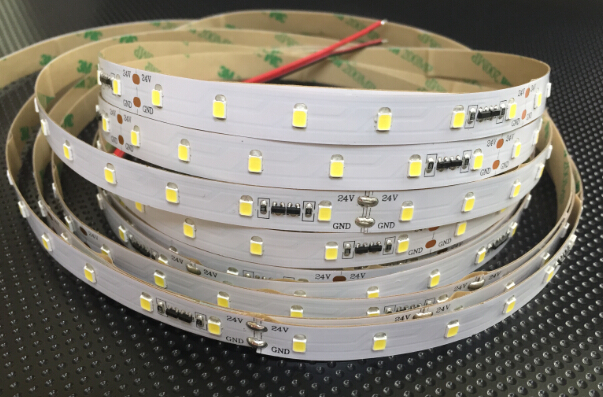 Type A Flex Strip is the Constant Current LED Strip. DC24V Constant Current LED Strip roll comes in 5 meters long (16.4 feet) allowing for long runs of LED lighting in cove applications and other applications where longer runs of lighting are needed. With Constant Current IC for each section, there is no need of constant current driver. Works with Standard Class 2 DC24V constant voltage power supply. The LED Strip IC will convert 24VDC to CC(Constant Current) for the LEDs. The CC Strip is cuttable like Standard Constant voltage strips. Designed for the lighting professional, this lighting can be used for architectural lighting, sign letter lighting, concealed lighting, perimeter lighting and many other applications. Constant Current LED Strip has a 3M tape backing for easy installation. Our Flex Strips come with lead wires to enable easy connection to the Class 2 LED Power supply. The LED Strip can be easily mounted into LED World’s Aluminium Channel profiles. Its small size and low voltage makes this lighting ideal for a wide range of applications. 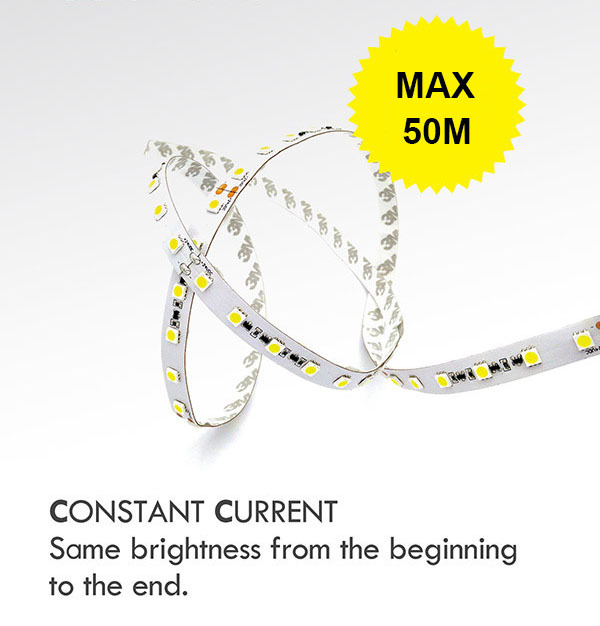 NEWSTAR Bright 24VDC LED Flex Strip can be cut to size at each 6LEDs intervals at marking points. NEWSTAR can provide OEM&ODM service, we can produce all kinds of Constant Current LED Strip based on your request. 10mm width constant current 24v led strip.